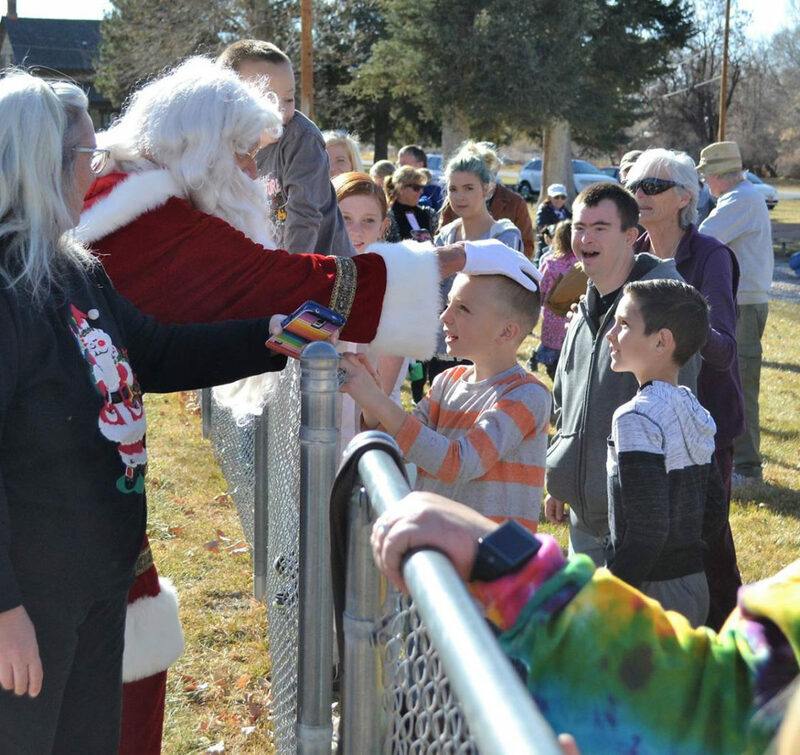 Scores of children came out to see Santa as he landed during the Spring City event on Saturday. 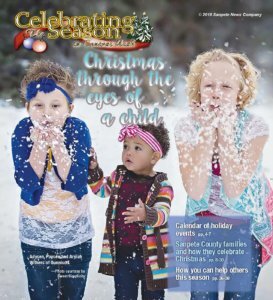 Spring City Events Director Yvonne Wright said the participation was amazing, and the final total of money raised in donated change is still being counted, but she says she already knows it’s better than they expected. 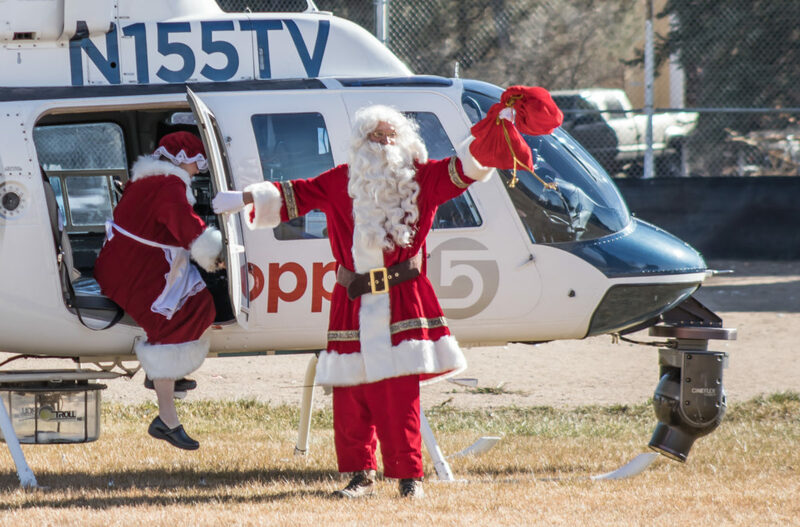 The KSL news helicopter brought Mr. and Mrs. Claus to pick up donations made towards KSL’s long-running Quarters for Christmas fundraising program, which Spring City Hall and many members of the Spring City community participated in this year.